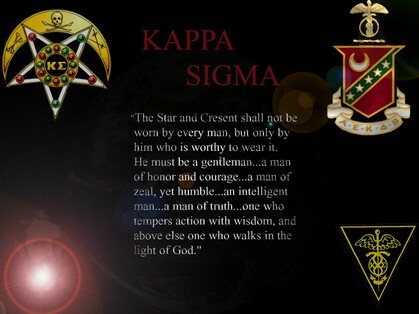 Kappa Sigma Delta Delta Alumni Website! Welcome to our Alumni Association website! We created this website as a way to keep in touch with our Delta Delta Alumni Brothers and to make it easier to support our Actives! Please reach out to other Brothers and encourage them to join this web site by activating their profiles. If you have any questions, or would like to participate in the development of content for this site, please send an email to: mstevens@ssbrm.com.